It is estimated that around 55 million Americans live in houses or condominiums that are overseen by community associations. That’s about 1 in 6 Americans. The vast majority of these homeowners have at least a basic understanding of why they pay HOA fees and the benefits they gain by living in a community governed by a board of their fellow homeowners (along with a written set of covenants, conditions, and regulations, or CC&Rs). Others don’t like paying the fees and they don’t bother taking the time to understand the rules or the people that govern their community. Most still continue to pay their HOA assessments despite these feelings, though, because they realize that failure to pay has consequences. 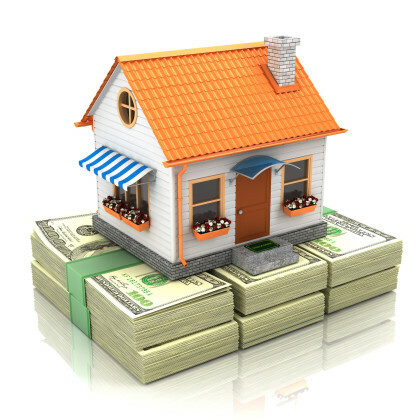 So what would cause homeowners to forego making payments? Here are just a few of the most common reasons why homeowners fail to make their HOA payments. According to a recent report released by the Bureau of Labor Statistics, the unemployment rate in the U.S. is in steady decline, with numbers of unemployed Americans dropping from about 5.7% in January of 2015 to 4.9% in January of 2016. This is great news for the recovering economy. However, even a good economy with a growing job market does not preclude the possibility of layoffs, firings, or other forms of job loss. Some homeowners lose jobs against their will while others suffer illness or injury that leaves them unable to work. Either way, when push comes to shove, homeowners simply might not have the money to pay their HOA dues following a disruption in their income. The hope is that they will get back on their feet quickly and resume payments before the tab gets too high, but HOAs may have to wait a while and even pursue legal action when homeowners stop paying, regardless of the reason for their financial hardships. Everyone knows that divorce is no picnic. Not only can it be challenging emotionally, but it can also wreak havoc on a couple’s finances. 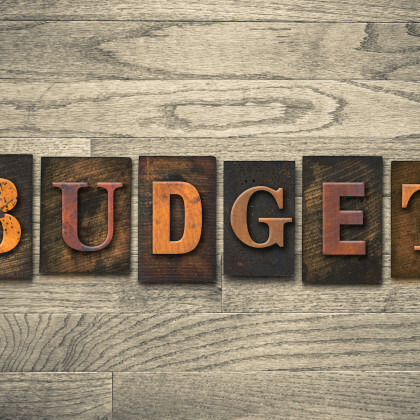 When a household loses one income to divorce and there are new payments like alimony or child support thrown into the equation, it’s no wonder that some payments slip through the cracks as a homeowner tries to rework a budget. It should come as no surprise that HOA fees are at the bottom of the priority list when it comes to paying bills. Having a place to live, food on the table, and water, power, and heat tend to be more important to most people than paying for community landscaping. Of course, the HOA is responsible for so much more, including many costs that homeowners would have to shoulder on their own if not for the HOA. However, it’s easy to see why homeowners short on cash would set other bills as a higher priority. Anyone who has lived in a community with an HOA or served on the HOA board is probably well aware of the fact that many homeowners never bother to read the CC&Rs, even though they are generally provided to new owners upon arrival. 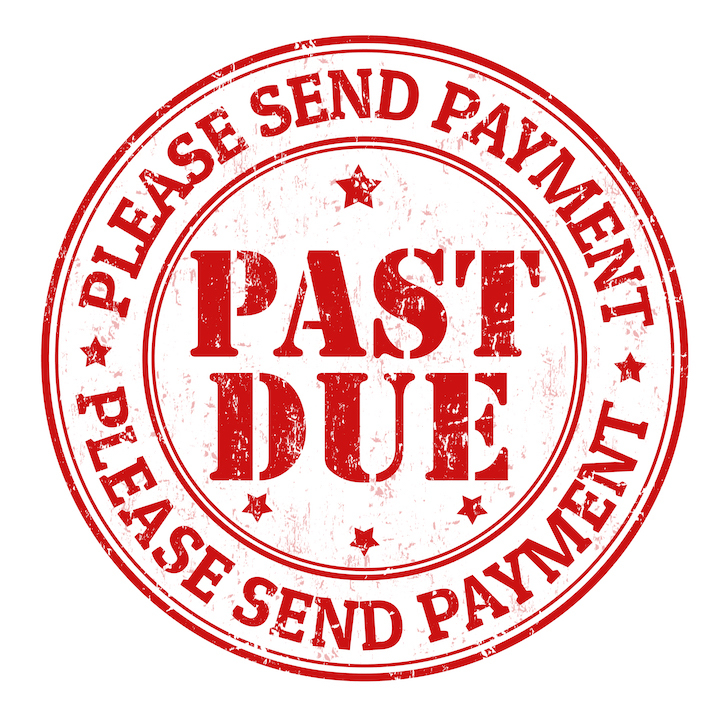 By failing to read the governing documents, homeowners not only risk breaking rules and ending up with warnings and fines, but also missing out on the knowledge of what happens when payments are late or missed. It is practically impossible for an HOA to operate for long without raising assessments. While most HOA boards try hard not to increase dues often or by a large percentage, reserves must be maintained in order to meet federal and state laws. In addition, costs increase over time. Vendors increase their prices, buildings and community areas must be maintained, and well, stuff happens. Any number of occurrences, from severe weather, to mold, to termites could cause HOAs to dip into reserves and subsequently, raise dues to cover the costs. Homeowners then bear the burden of increased monthly fees. After several increases, they simply may not have the additional funds to continue making payments.